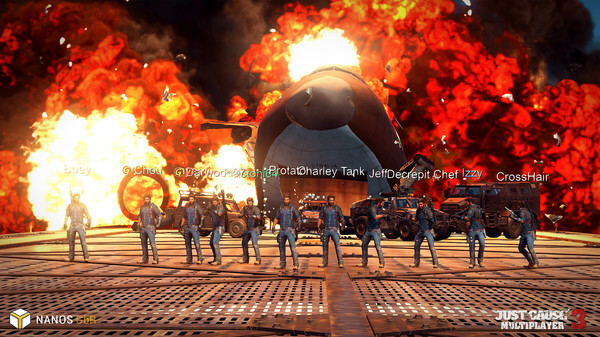 Just Cause 3 Multiplayer Mod is fan made project that will allow players to experience explosive and highly-customizable multiplayer to the critically acclaimed action sandbox game. The mod features a 100 player server limit, community created game modes and server synchronisation. Check out the Steam page for the mod here.